No matter how old you are, waking up on Christmas morning to a thoughtful gift under the tree is enough to brighten anyone’s festive spirit. 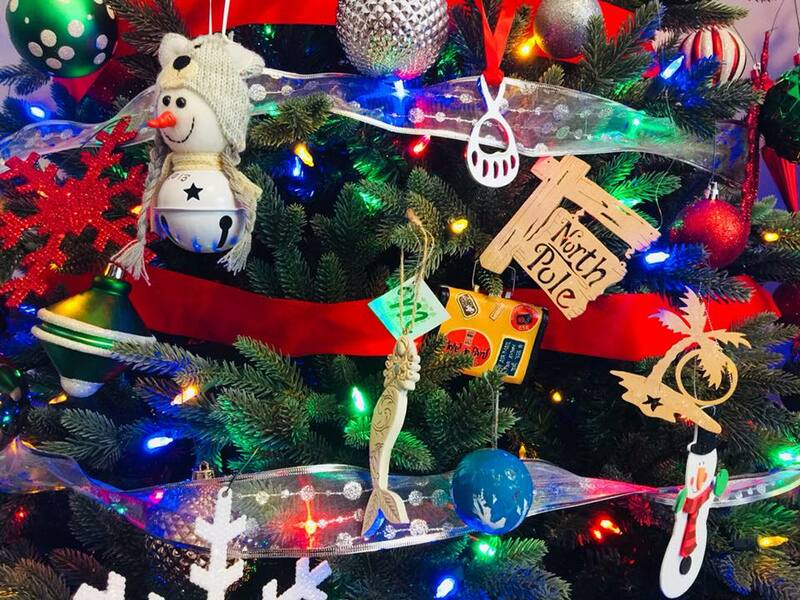 It’s a good job then that we’ve scoured the internet landscape to bring you unique Christmas wish list ideas – whether it’s for mom, dad, spouse, kids, or even your furry friends. From piloting a T6 Warbird to relaxing at a day spa, experience gifts start at just $25 and create memories that last a lifetime. Cloud 9 Living, Great American Days, or Tinggly are my favorite places to find experience gifts, putting them at the top of our Christmas wish list. 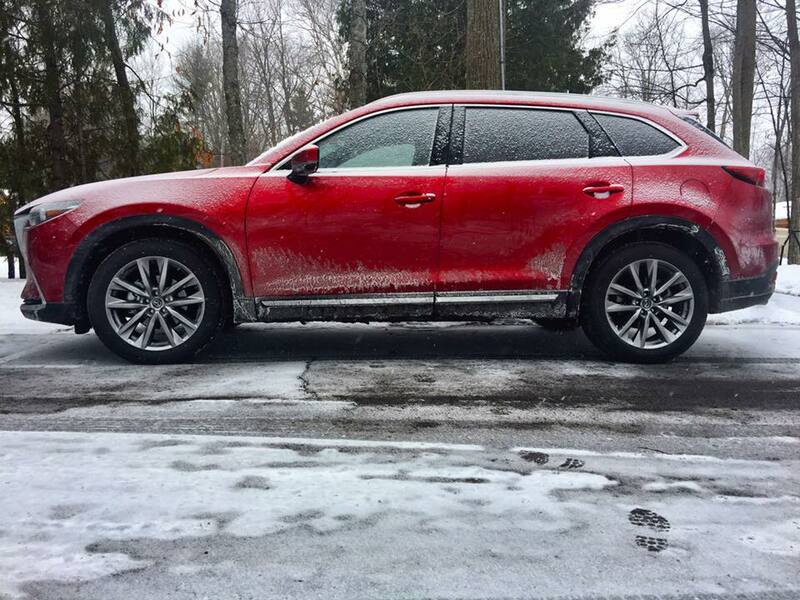 This Christmas, unwrap an experience. It’s our favorite way to make our bucket list dreams come true. 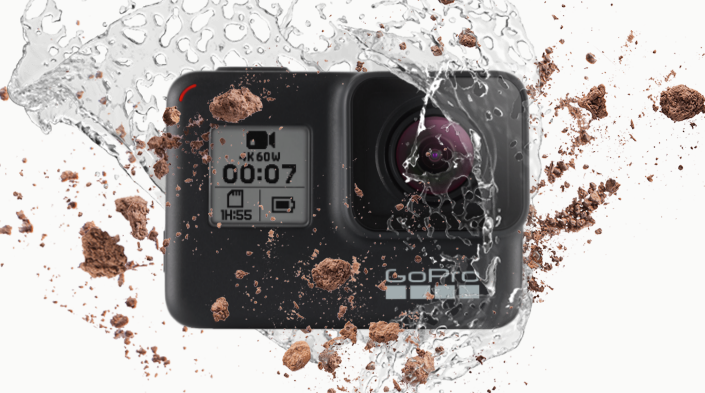 GoPro is the ultimate camera and video camera all wrapped up in a tiny package. From cameras and drones to apps and accessories, everything GoPro does is geared towards helping you capture life as you live it and easily share it with others. I’ve had a GoPro 3+ for years and it’s always packed in my backpack and ready for the next adventure, regardless if it’s on land, under the water, or in the air. The Cascade is a series of universal power banks built to last while maintaining a sleek profile. The Cascade series will keep you powered up when you need it most. They include Smart Charge Technology, LED power indicators, reflective lanyard, 7800 mAh, 3.1 amp output, 4x Full Charge, and Dual USB ports. 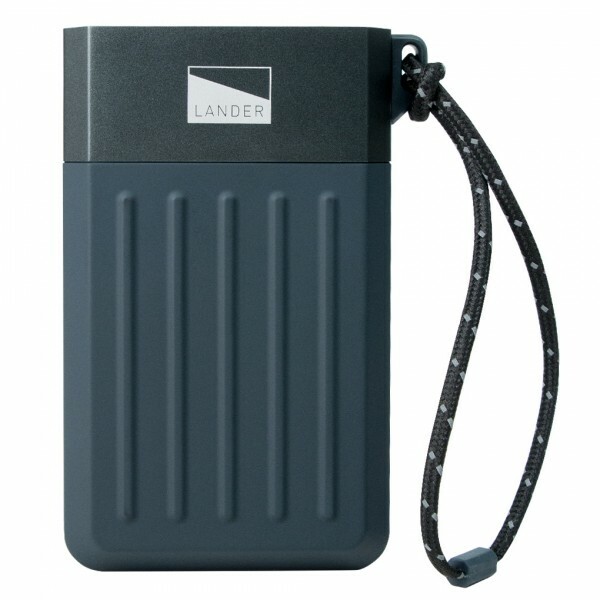 On the road and during the cold winter months when your battery is much quicker to deplete, a power bank comes in handy. They make great stocking stuffers. Bench clothes are perfect for the cold weather of the holiday season, especially their hoodies. With soft material inside, a warm hood, and double cuffs on the sleeves with a slit for your thumb, you can tell it was made for the colder temperatures and perfect for your Christmas wish list. Bench offers fashions for men, women, and children. Who doesn’t love candles, especially when they are your favorite scents? 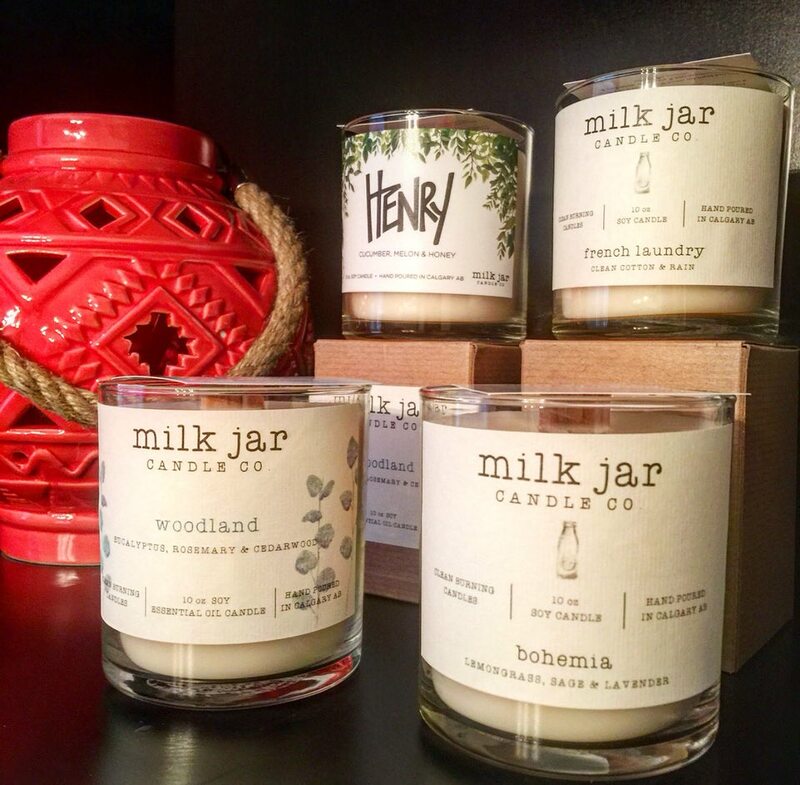 Milk Jar candles are hand poured in small batches using a soy vegetable blend wax, fragrance oils or essential oils, and natural wood wicks. It’s the gift that keeps on giving with hours of burn time and a fireplace crackle from each wood burning wick. Share the gift of warmth, connection, and togetherness this holiday season with a Milk Jar candle. Ironically, Just Shoes for Kids doesn’t just sell shoes. 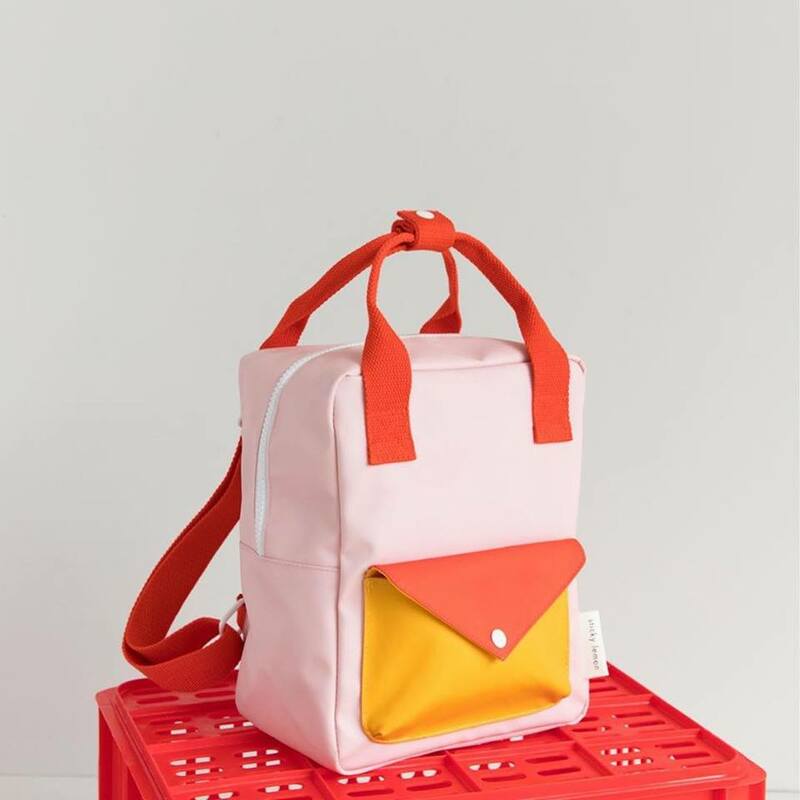 They also have a cute selection of backpacks, lunch boxes, and hair accessories, but shoes is really where they shine, especially with their Kamik winter snow boots. They offer both boys and girls boots and they are everything they need in a snow boot to keep their feet warm and dry and all winter long. 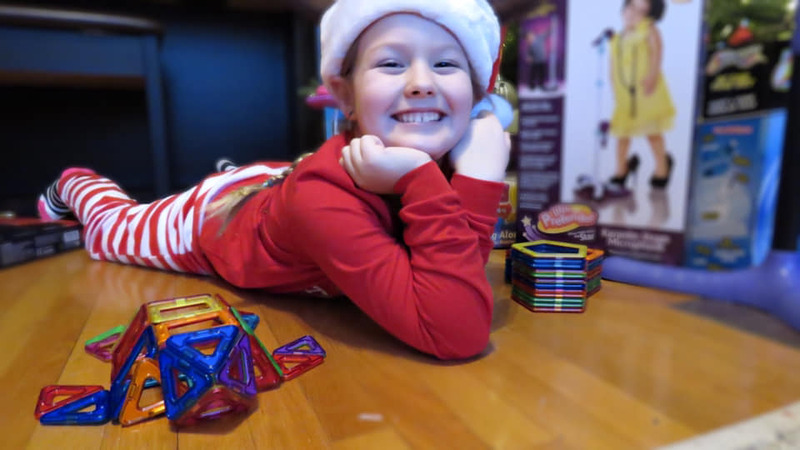 Magformers lets kids explore magnetic construction through modular creative play. Perfect for STEM learning, each geometric shape contains magnets that never reject, so you’ll always hear Magformers click. Containing 13 basic shapes, combine these with accessories to build vehicles, houses, and unique creations. Tinkering Labs is a unique introduction to engineering robotics circuit building projects for kids and teens. Their kits provide STEM-based challenges to get kids out of a rigid, model-building mindset, and into open-ended creativity. The kits come with challenge cards that encourage kids to build a machine that can scramble an egg, then rebuild your robotic creation into a creature with spinning arms, or construct a robot that will give you enough time to take a nap. 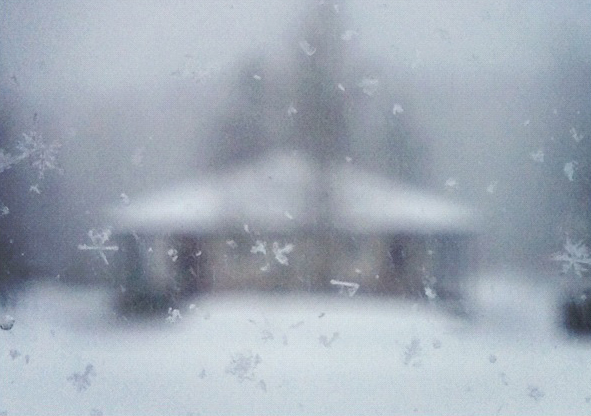 The pieces and parts inside are a combination of the everyday and the mysterious. Each kit includes: electric components, wooden components, hardware and connectors, tools and supplies, storage, and extras. The best part about Tinkering Labs sets are that they are designed to be taken apart and rebuilt continuously, providing endless hours of creativity and fun. There are dozens of kits that let children and adults build their own toys. 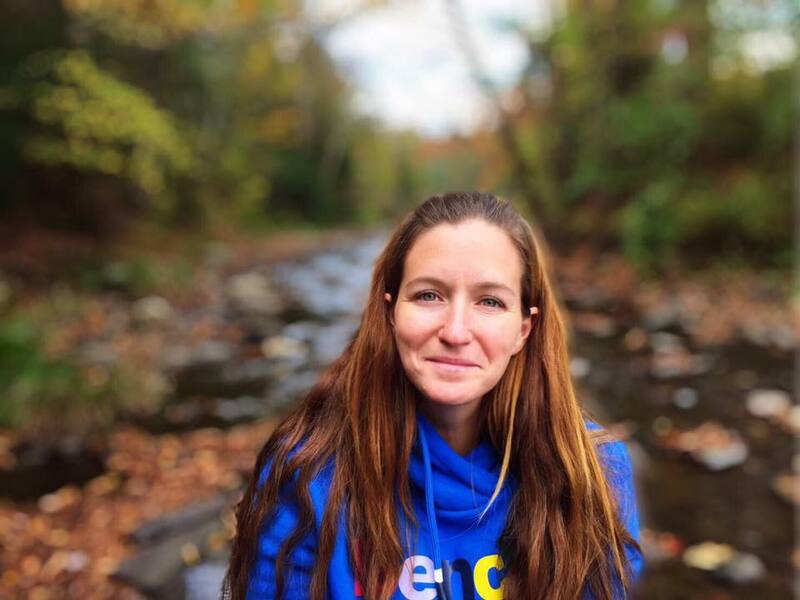 We love the idea of allowing Athena’s creativity to flourish by actively creating toys and being part of the process. littleBits is a system of electronic building blocks that snap together to turn ideas into inventions. 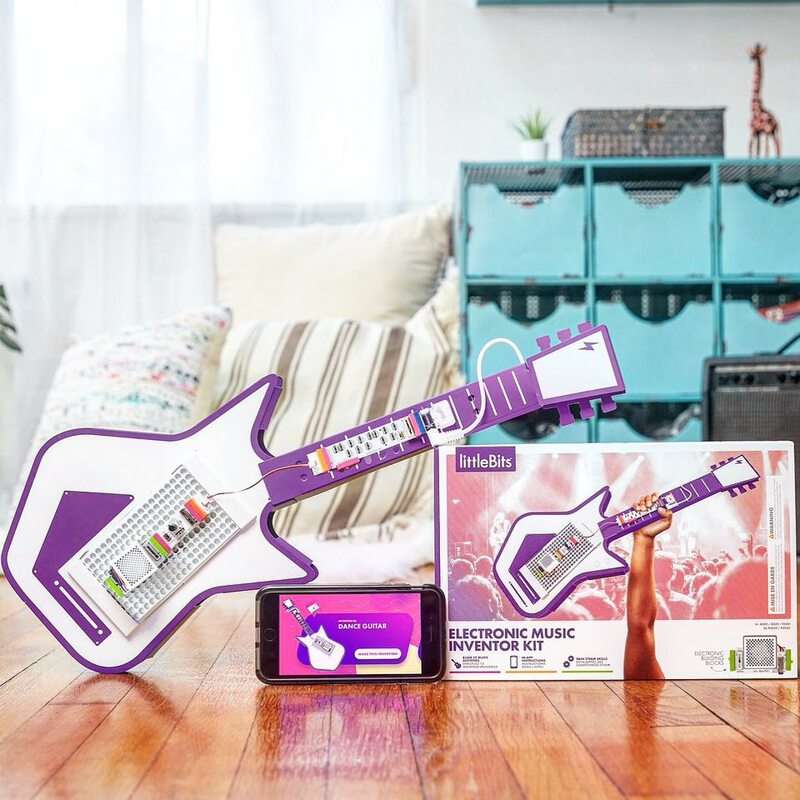 With the Electronic Music Inventor Kit, kids build and customize a guitar or drums or even a creation of their own by using littleBits electronic building blocks. When I was a little girl, around Athena’s age, the number one item on my Christmas wish list was a karaoke machine. I loved to sing and pretend to be an entertainer. 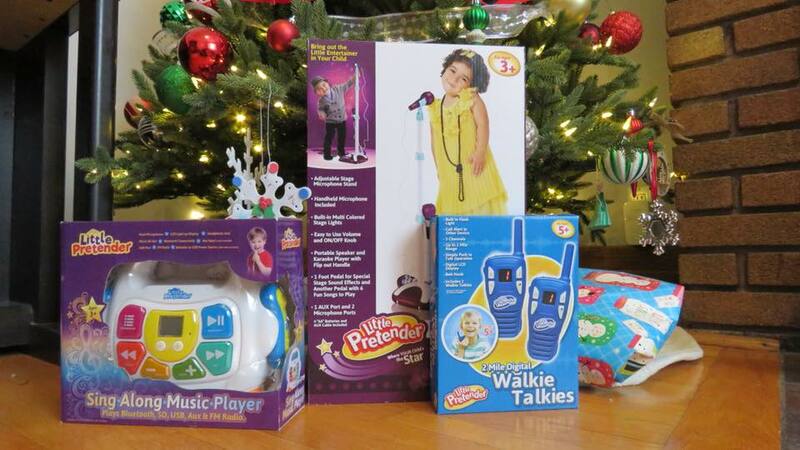 Little Pretender toys promote imaginative play and they offer an adorable karaoke for your child’s wish list. It comes with two microphones – a removable mic mounted on an adjustable stand and a handheld mic. The stand can be adjusted from 18.5 inches to 40 inches tall, so kids of varying ages can pretend to be superstars. Also from Little Pretender is a Walkie Talkie set that is perfect for young friends. With an impressive 2 mile range and 3 channels, the set opens a world of possibilities for long distance play. Athena would love to communicate with her best friend who lives a few streets away but they are too young for cell phones. The Walkie Talkies are ideal for staying connected at a young age. 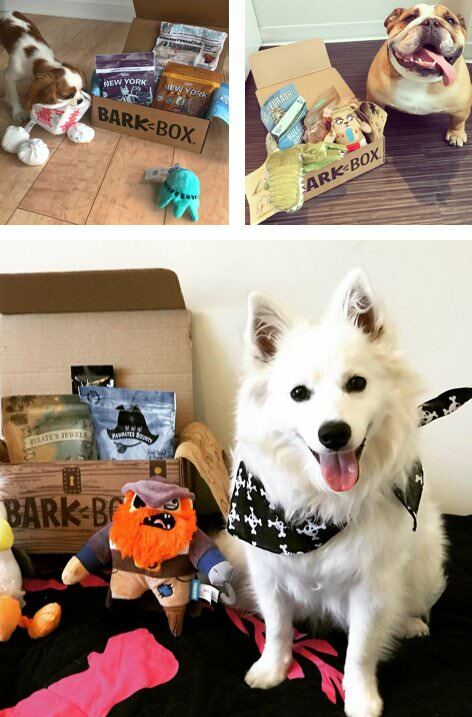 BarkBox is a themed collection of treats delivered to your doggy every month. Every BarkBox has at least 2 innovative toys, 2 all-natural bags of treats, and a chew, curated from each month’s unique themed collection. 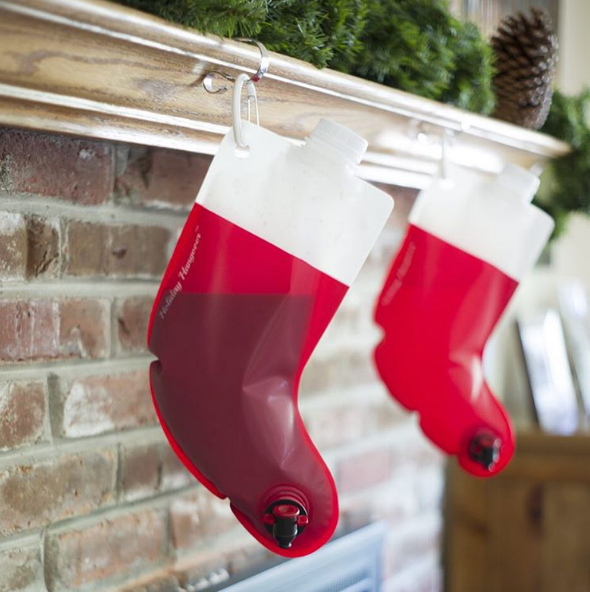 This Christmas stocking will hold 2.25 liters of any drink you choose. Fill it up with a hard, stiff drink and hang it by the fireplace. Treat Santa Claus to a little more than milk and cookies this Christmas! Get in the car, hop on a plane, take a train, or book a bus ticket. Travel is the greatest gift that you can experience with your family to create memories that will last a lifetime. We’ve really started to limit the gifts under the tree and focus more on planning family vacations. All of our Christmas wish list ideas have adventure and new experiences in mind. Do you have something to add to our Christmas wish list? What’s on the top of your list?